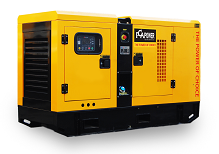 PCA POWER Co., Ltd – a dynamically developing company that has become a leading manufacturer of diesel gensets in Turkey and has the highest rating among the leading manufacturers of generator sets in the world. 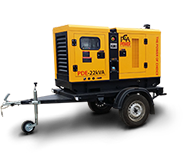 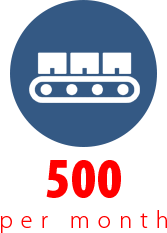 The main business of the company is focused on designing, manufacturing, installation and after-sales service of diesel generator sets in the range of capacities from 7.5 kVA to 3300 kVA. 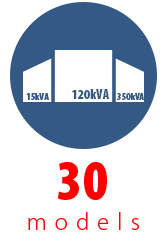 The management of the company PCA POWER Co., Ltd certified quality system TS / ISO 9001, CSC, ISO 14001 environmental system and CE. 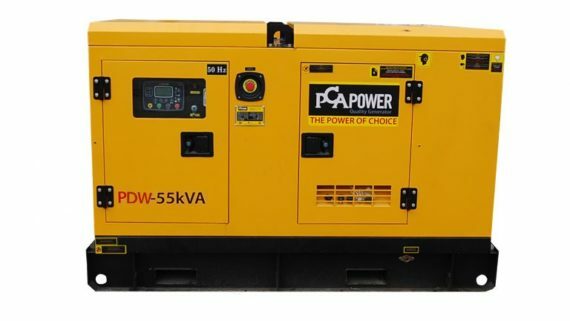 The stable philosophy of the company – “THE POWER OF CHOICE”, is to ensure the high quality of diesel generators to customers in more than 50 countries. 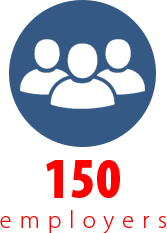 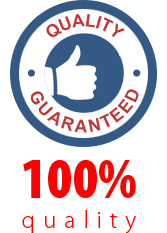 Leave a request for detailed consultation. 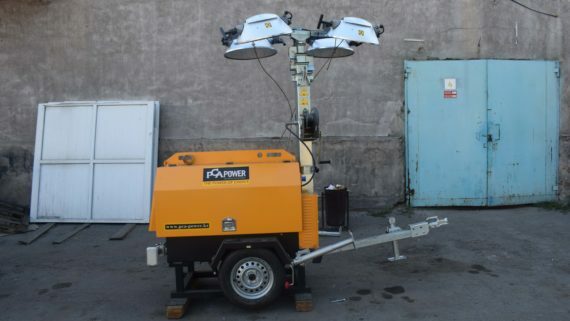 Ассортимент PCA POWER впервые пополнился следующими моделями: PDW-35; PDW-55; PVM-550 и PVM-750. 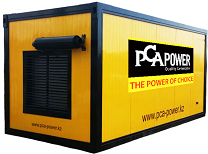 PCA POWER Co., Ltd – a dynamically developing company that has become a leading manufacturer of diesel gensets in Turkey and has the highest rating among the leading manufacturers of generator sets in the world.